thanks for sharing! We have traditions like getting extended family together for birthdays and holidays. When kids were younger we had beach parties with friends and neighbors, and neighborhood cook outs. Staying connected is very important. 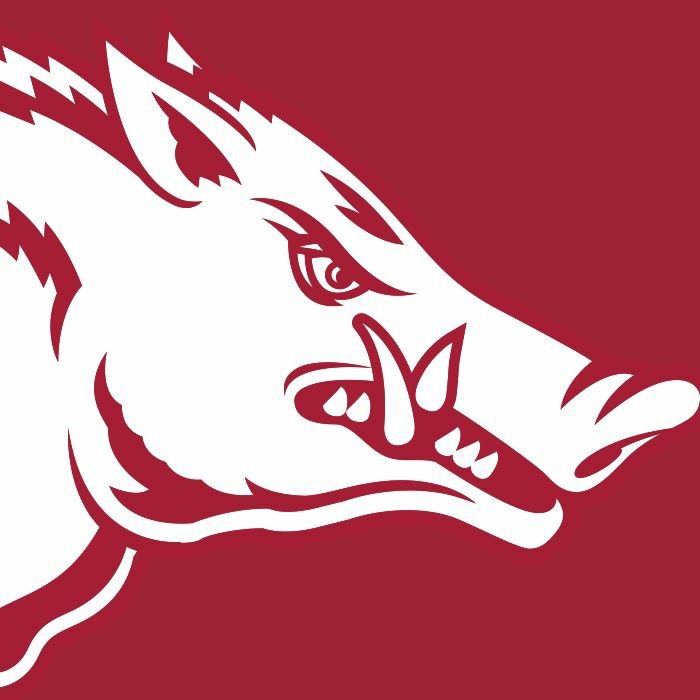 Looks like we might have some Razorbacks in the future.